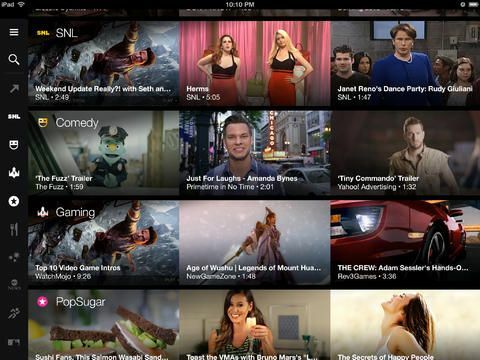 There are a bunch of apps out on iOS for kids, from educational apps to sports apps and more. Sure, you can get reviews of these games by adults, sometimes even from parents of kids who use them. We thought it’d be fun, though, to ask the kids themselves. Welcome to Kid APProved, a series of videos in which we ask our own children what they think of apps on the App Store that they’re using. 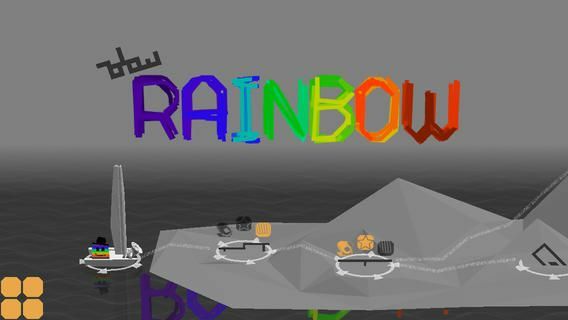 This week, it’s a game about bringing rainbows of happiness to sad, grey creatures, TCHOW Rainbow from TCHOW. Here’s what our Kid APProved reporter “Battle” thinks. 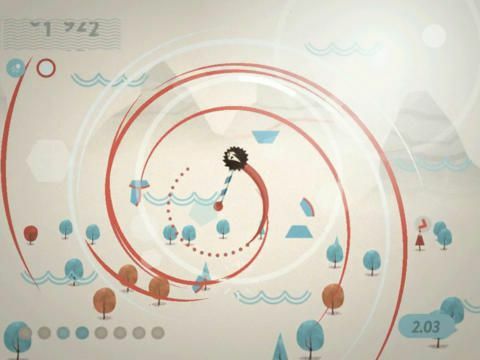 This week, it’s a game about an acrobatic hedgehog, Wide Sky from Marcus Eckert. Here’s what our Kid APProved reporter Nadine thinks. 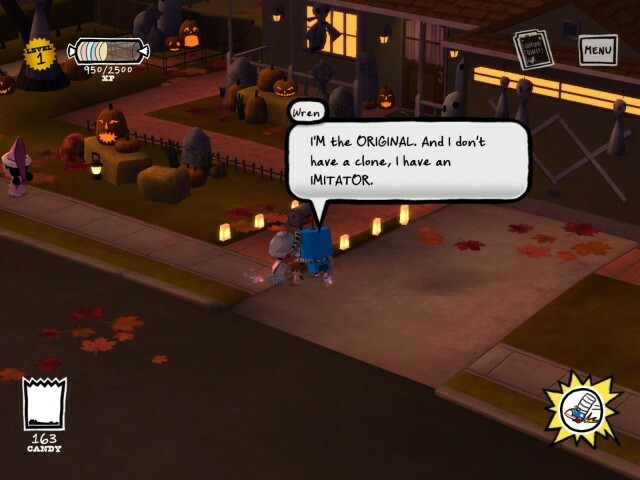 This week, it’s Halloween-themed Costume Quest from Double Fine Productions. Here’s what our Kid APProved reporter thinks. This week, it’s tons of Disney fun with Disney Infinity: Toy Box, which is free on the app store. Here’s what our Kid APProved reporter thinks. 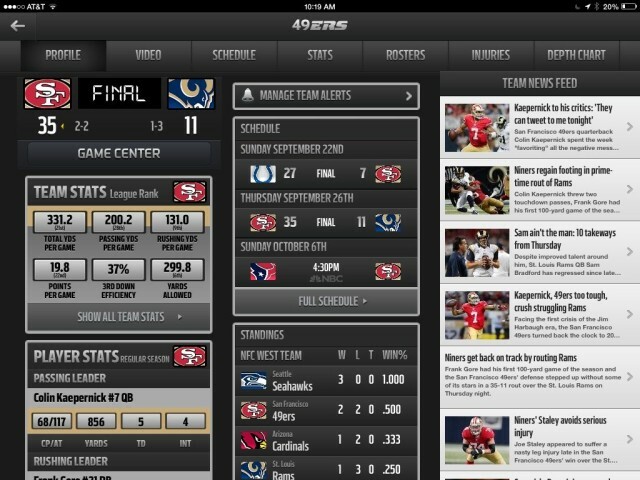 This week, it’s highlights, game stats, player news, and all sorts of Football fun with NFL Mobile, from NFL Enterprises. Here’s what our Kid APProved reporters think. There are a bunch of video games out on iOS for kids, from educational games to adventure games and more. Sure, you can get reviews of these games by adults, sometimes even from parents of kids who use them. Welcome to Kid APProved, a series of videos in which we ask our own children what they think of video games on the App Store that they’re playing. 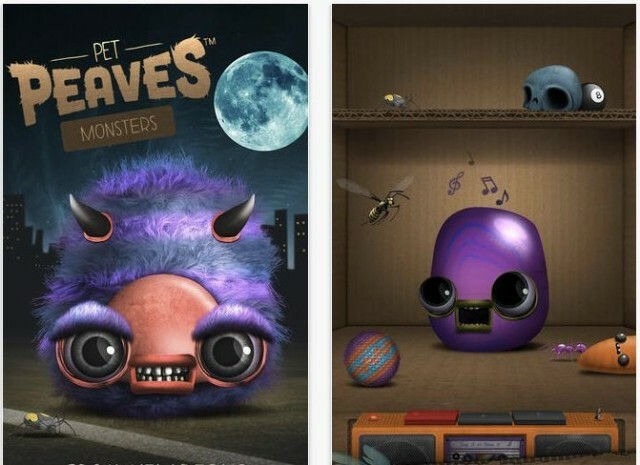 This week, it’s creature-creating, monster-battling Pet Peaves Monsters, from RED Interactive Agency. Here’s what our Kid APProved reporter thinks. 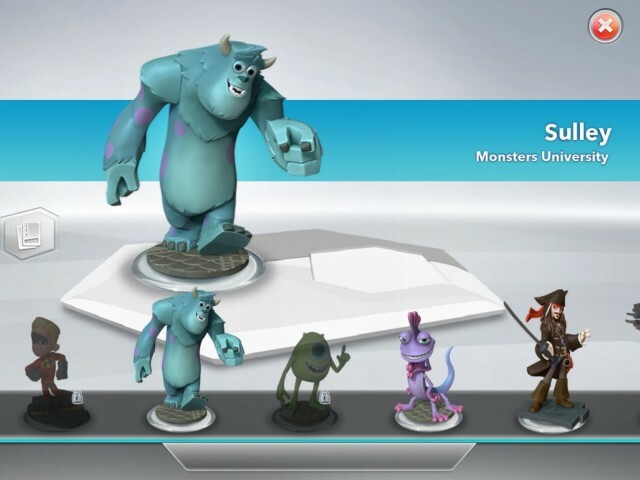 This week, it’s Disney’s first Infinity tie-in game, Disney Infinity: Action!. There are a huge amount of video games out on iOS for kids, from educational games to adventure games and more. Sure, you can get reviews of these games by adults, sometimes even from parents of kids who use them. 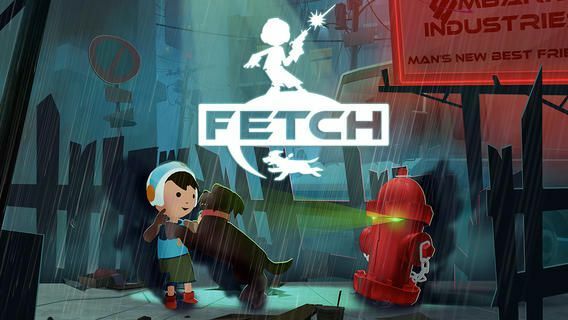 This week, it’s Big Fish’s brilliant adventure/platforming game, Fetch – A Boy and his Dog.